But, through research and experimentation, they've come up with many ideas about what draws one person to another. The best part? None of the items on this list require you to get cosmetic surgery or do a major personality overhaul. We're talking small tweaks, like acting nicer and swapping your deodorant. "First the woman smiles at her admirer and lifts her eyebrows in a swift, jerky motion as she opens her eyes wide to gaze at him. Then she drops her eyelids, tilts her head down and to the side, and looks away. Frequently she also covers her face with her hands, giggling nervously as she retreats behind her palms. "This sequential flirting gesture is so distinctive that [German ethologist Irenaus] Eibl-Eibesfeldt was convinced it is innate, a human female courtship ploy that evolved eons ago to signal sexual interest." Men - and women - are attracted to people who are as attractive as they are. "If you go for someone roughly [equal] to you in attractiveness, it avoids two things," Nottingham Trent University psychologist Mark Sergeant, who was not involved with the study, told The Independent. "If they are much better-looking than you, you are worried about them going off and having affairs. If they are much less attractive, you are worried that you could do better." 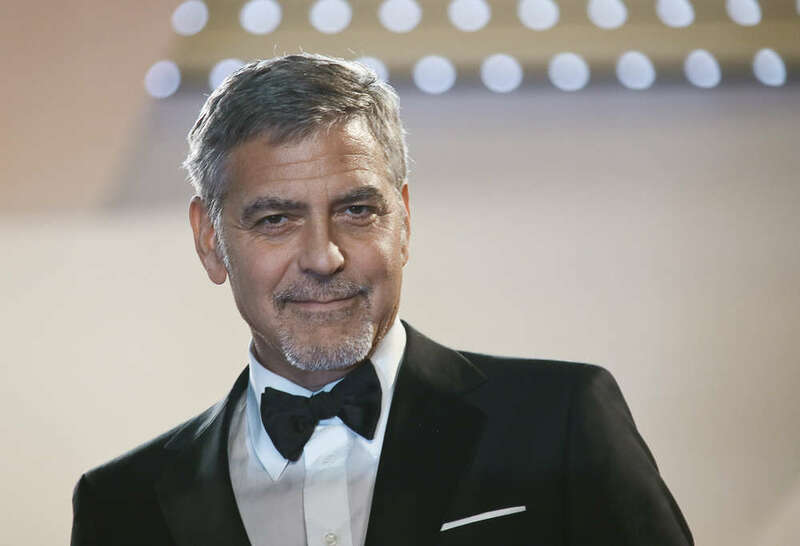 Psychologists call it the "George Clooney Effect." "We think this suggests greater financial independence gives women more confidence in partner choices, and attracts them to powerful, attractive older men," lead author and University of Dundee psychologist Fhionna Moore said in a statement.